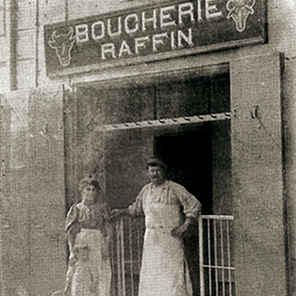 The company’s history begins with Marius Raffin, butcher and charcutier, in 1897. 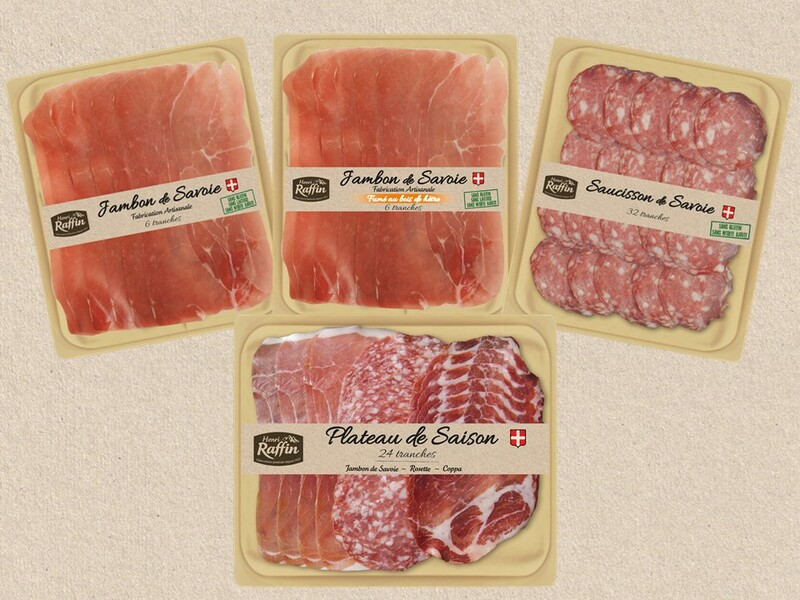 Henri Raffin founded his own slaughter in 1934 after his first business in the pig trade. 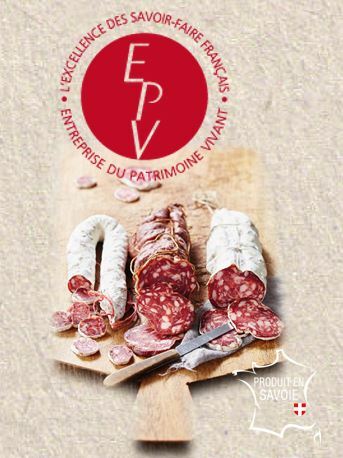 He founded LA CHEVILLE DAUPHINOISE and became the main meat supplier in the region. 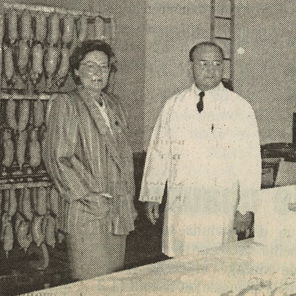 The solution was obvious for this pork butcher: he set up his cured meat factory in 1937. Henri Raffin made his name in the region with his knowledge and skill. He pursued his activity with passion and passed this on to his son Alfred who also inherited his energy and insight. 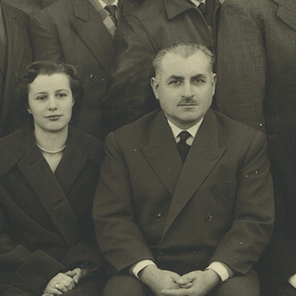 Alfred joined his father in the 50’s to take over management of La Cheville Dauphinoise, while his father focused on cured meat. After his father’s death, he took control of the 2 sites in 1978. He pursued the diversification of the activity and the development of the family company. 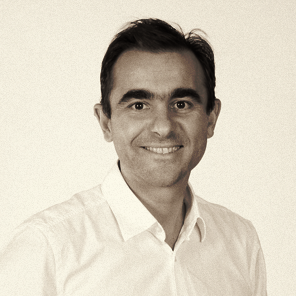 In turn, Alfred passed his passion and his knowledge on to his son Georges, the current director of the company. Like father, like son. 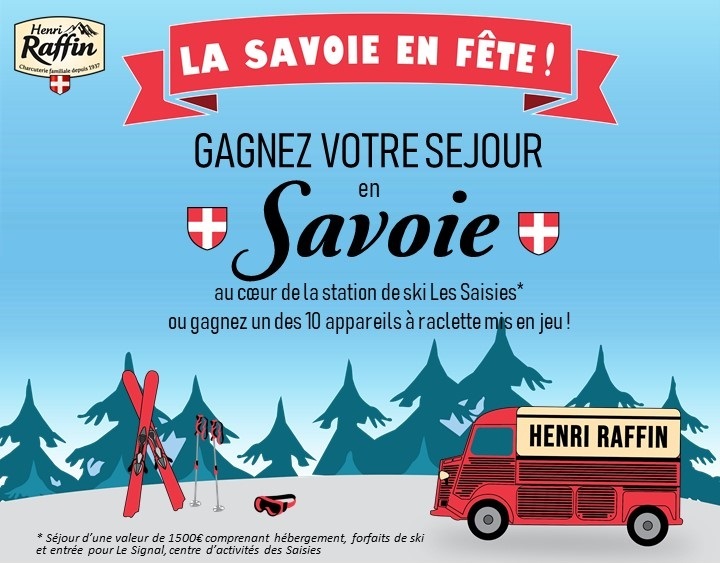 Georges Raffin, Alfred’s son, brilliantly took over in 2004 and, with his father’s encouragement, added his own touch and continues the company’s development. Building on his regional notoriety, Georges tackled the national market and established himself as THE challenger in the salami market. He even became the forerunner for healthy delicatessen by launching the first fat-reduced salami sausage in 2001. In order to support the company’s growth, important investments are made within the production base, the commercial structure, export and marketing.